Read about why the City of LA should make the native Ceanothus the official flower of the city and SIGN HERE to send your support! We, the undersigned support making CEANOTHUS the official flower of the City of Los Angeles. 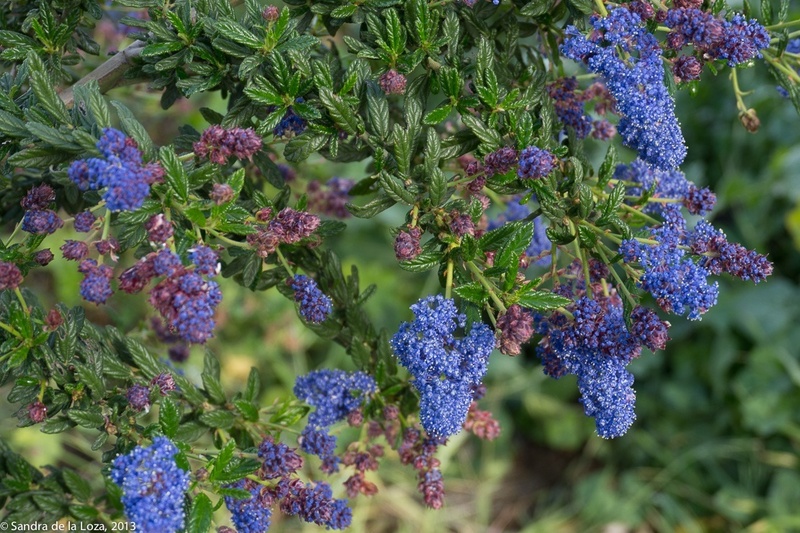 Native to the Los Angeles area, CEANOTHUS (also known as the California Lilac, or Blue Lilac) is appropriate for our climate and soil, needs little water, and provides the only habitat on which the spectacular Ceanothus Silkmoth lays its eggs. Our region is known internationally as the home of the world’s largest number of CEANOTHUS species. The current city flower, the Bird of Paradise, is indigenous to South Africa, and was adopted in 1952 after lobbying by seed company president Manfred Mayberg. It is time for the City of Los Angeles to adopt a flower that speaks to the history of the City and its sustainable future. provided by the Everything Is Medicine Project! * The historical and sustainable properties of the more commonly called, the California Lilac, reflects its cultural ties to the first nation peoples who have lived in this part of the world for over ten thousand years. * The inherent cultural, medicinal, and edible properties of Ceanothus were of great benefit to the inhabitants of the Los Angeles basin for thousands of years and can continue to be so. * The bloom whether fresh or dry suds up with water and can be used as a natural body wash without creating mountains of waste from the plastic bottles we currently through away. * After a period of 1-2 years once established it requires little to no water since it is a drought tolerant plant. Aside from all of this Ceanothus provides the only habitat on which the spectacular Ceanothus Silkmoth lays its eggs. * Ceanothus is a North American genus found across much of the temperate areas of the continent. Of the 50 species of Ceanothus 41 are found in California alone. Although the genus ranges widely across North America, it is concentrated in the western portions of the continent and centered in the Mediterranean climatic core of Southern California. The ecological complexity of the genus reflects California’s position world wide, as the center of distribution of the genus. City of LA, we want the Ceanothus to represent us as the official flower of the city! 4 Responses to SIGN THE PETITION! The ceanothus parade was an amazing event! Love, laughter, gratitude and community filled the air! We danced to beautiful music to honored the land. What an great experience to gather in the middle of a city in a plethora of native plants and animals that thrive in the anabolic monument!